Designer Invitations that you customize! 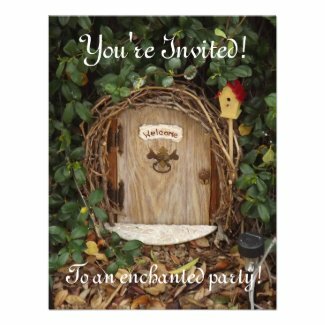 Each invitation can be changed to fit your own party needs. So if you like a design that says sweet sixteen, change it to a wedding invite or whatever your party occasion is. If the invitation says 100th Birthday, change it to 50th Birthday or 40th Birthday. Customize the text, but keep the feel of the design.